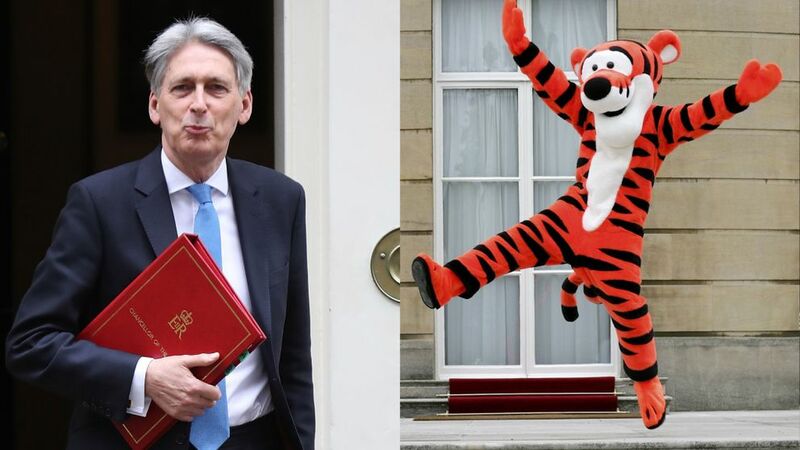 The 25 minutes of Mr Hammond’s first Spring Statement came as a welcome relief after 2017, a year that that contained two Budgets and three Finance Bills. The Spring Statement was relatively brief, whereas previous Chancellors have used their Autumn Statements as mini-Budgets. Instead, it was what the Autumn Statement was originally meant to be: a between-Budgets review of the public finances. No doubt the Chancellor was helped by revised projections from the Office for Budget Responsibility (OBR), which were marginally better than last November’s numbers. One reason Mr Hammond revived the Autumn Budget was to give more time for tax legislation to reach the statute book. In theory, a Spring Statement lets the Chancellor publish consultations, including early stage discussion papers or calls for evidence, before announcing specific measures in the following Autumn Budget. These can then be subject to further, policy specific consultations, eventually reaching the legislative stage about a year later. It ought to prevent anomalous situations such as in 2017, when the tax rules changed seven months before the relevant law was passed. The outcomes of the consultations announced in the Spring Statement may not take effect until 2020/21. And consultations there were aplenty, ranging from ‘Tackling the plastic problem’ to a call for evidence on the VAT registration threshold. To read our Spring Statement Summary in full, please click here.